Find news and information about our events here! Do you receive our weekly eNews? This newsletter is emailed each Thursday evening. It details upcoming events, worship information, and other special news! To sign up for the Congregation Beth Israel eNews, click here. Welcome to Congregation Beth Israel where Jewish life is relevant, modern, and joyful! 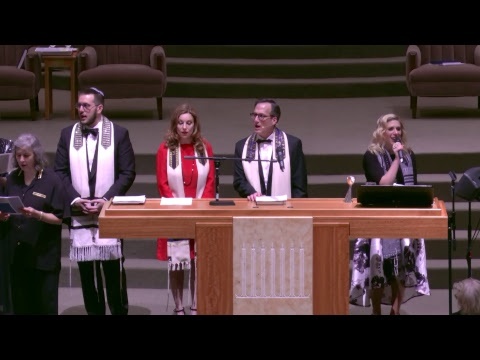 We welcome our viewing audience to enjoy our weekly Shabbat services.